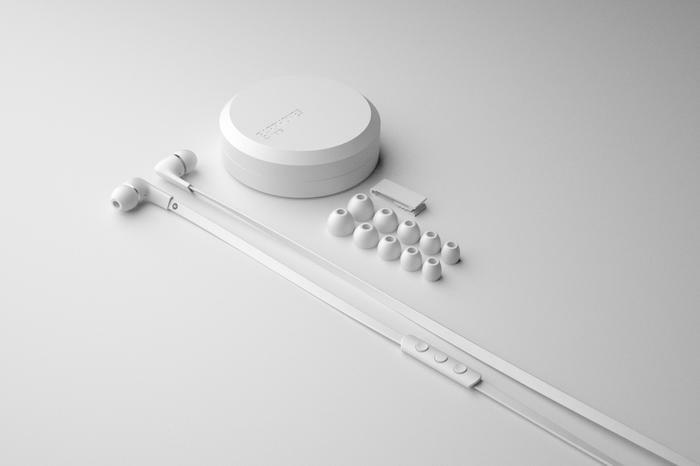 There’s no shortage of earphones available on the market, and Swedish manufacturer, Jays, is aiming for the mid to upper end of the market with its a-Jays Five. Three different versions of the earphones are available supporting the three leading mobile platforms, and we take a look at the Android version. The only difference between the three a-Jays Five editions is the remote functionality for iOS, Android and Windows Phone. The look of the three remotes differs slightly between each version, with the Android one featuring rounded edges. Three convex/concave buttons on the remote are used for controlling music playback and phone calls. You can play/pause, skip songs, change volume from the three dedicated buttons, as well as answer and hang up calls. 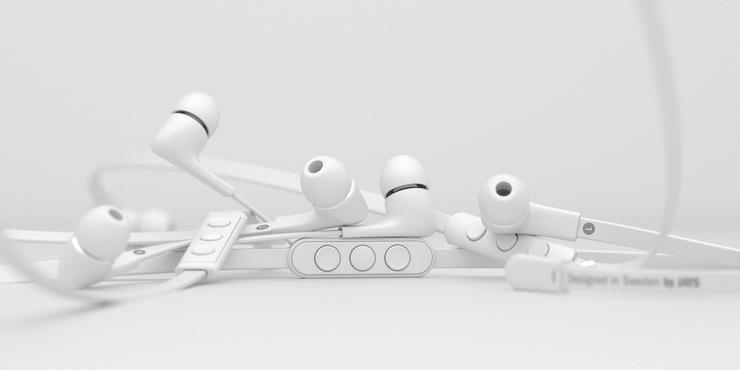 The headphones are available in either white or black, the two common colours used for smartphones. 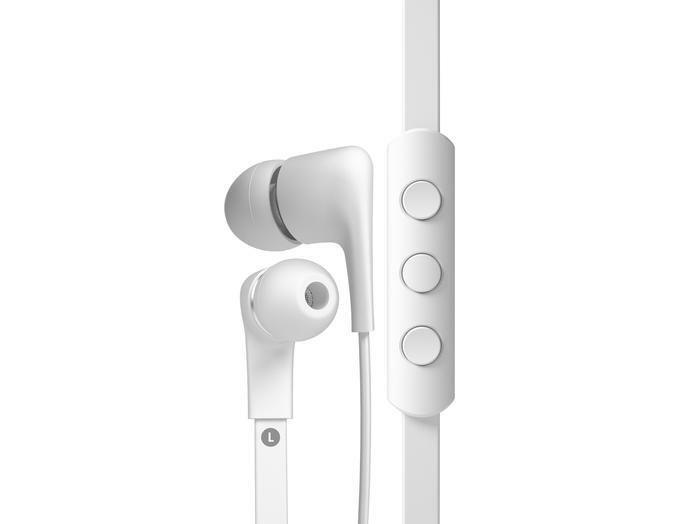 The earphones are made from aluminium and thermoplastic materials, while the plastic cable features a flat, tangle-free design. Jays has included MEMS (Micro-Electro-Mechanical Systems) technology within the earphones to boost the quality of the microphone. This benefit of this is echo cancellation and noise reduction whenever the microphone is used. The a-Jays Five retail for $120 and are available now through Harvey Norman and Officeworks.